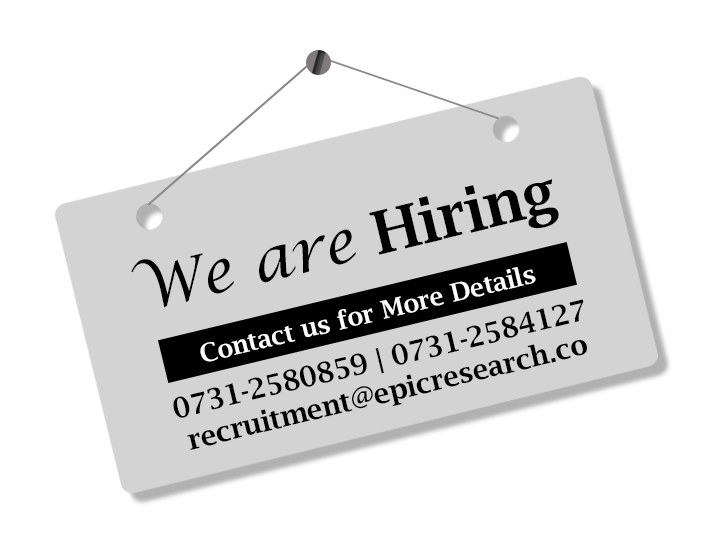 Epic Research latest product offering: Tailor Made Stock Cash, Stock Future and Stock Options Tips. We are back with a new, best in class, trader friendly product, where you get what you want and you only pay for what you use. This is the first of its kind innovative product, not just in India but in entire South-East Asia. We at Epic Research, understand the specific need of traders and instead of providing traders with recommendations which do not fit in their trading pattern, we have designed tailor made recommendation services where traders actually gets research calls as per their trading preferences. Dress up your financial needs with Epic Research Tailor made stock ,commodities and forex advisory services. Our mission is to stitch your trading pattern with our services to fulfill your trading aspirations and also generate income for you. With Epic tailor made stock cash and future services you only get what you want and pay only for services which you are actually using. Want to learn more about what’s included and how it can benefit you? Details below on the tailor made products for traders from Epic Research.